I am on a roll with my reading at the moment! My slump has well and truly gone and I am loving it again! I hope you have all had fabulous reading weeks. Three books read (well 2.5 as one was a DNF) but I'm still on a roll! 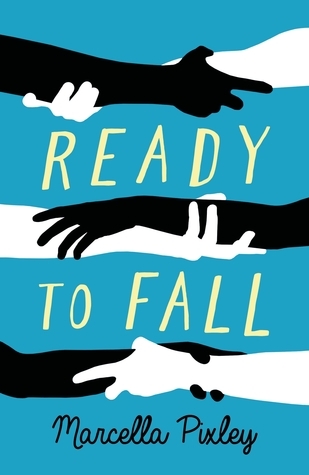 Ready to Fall was a beautiful, emotional read all about dealing with grief and loss. It had a really unique take on the topic and I found it to be really intriguing. Full review here. 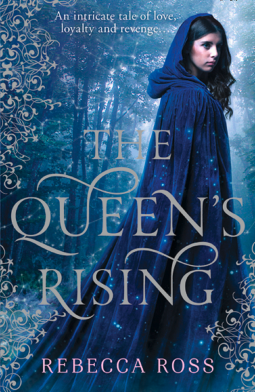 I was really excited for The Queen's Rising but it just wasn't great, I didn't actually finish it. The plot wasn't engaging and I couldn't connect with any characters. Very disappointing. 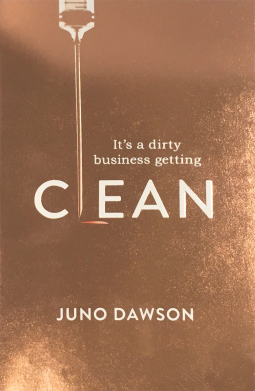 Clean was OUTSTANDING! It was very gritty and took me way out of my comfort zone but I was hooked. It tackled the topic of addiction in a very informative way that didn't glamourise it. Full review coming Wednesday. 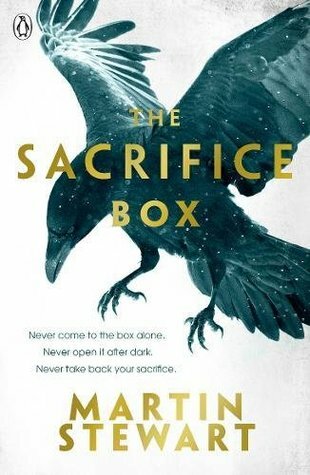 The Sacrifice Box is my YA book club's read for April. I'm going into it with a clear mind as I'm not sure what to expect. I can't wait to find out though! 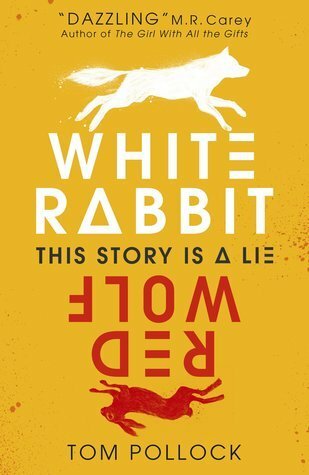 I received a proof copy of White Rabbit Red Wolf at my last YA book club meeting. I am really looking forward to reading this and sharing my thoughts. I am taking it back to our next meeting to give to someone else. I’m glad your slump is over. The covers of the books you’re currently reading are very attention-grabbing. I hope you enjoy them. Have a great week!